Dig in to tips, tools, recipes and more! The “life-blood” of a plant! They have been used for thousands of years to promote full body wellness and emotional health. 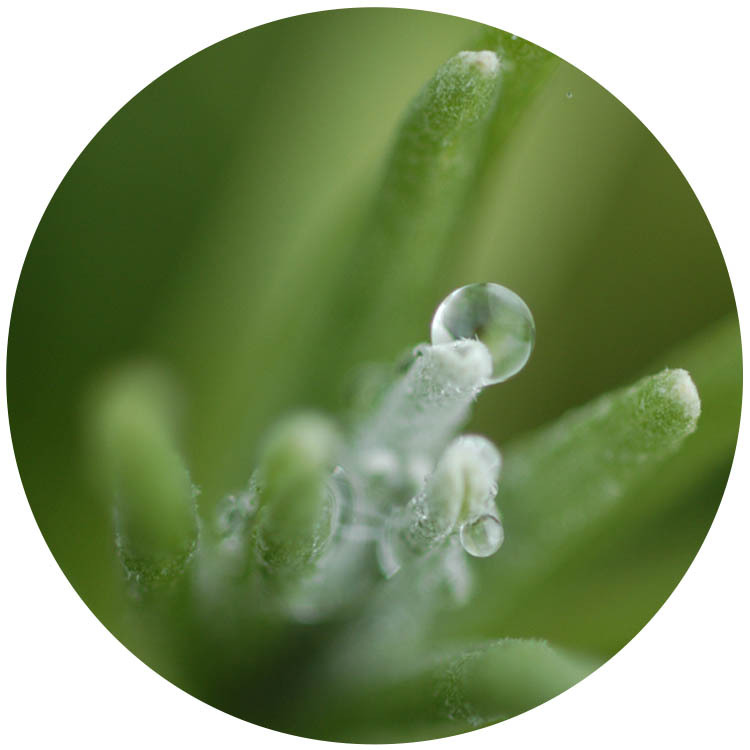 They are extracted through different methods based on the plant using processes such as steam distillation, cold pressing and more. You can breathe them in (directly or via a diffuser), rub them on or add them to a drink/food item. 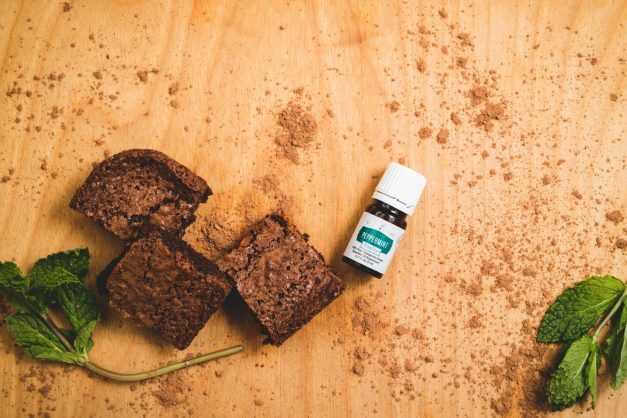 Young Living’s Vitality line are the only essential oils on the market that are labeled safe for consumption and internal use. Choose between wholesale and retail purchasing options. 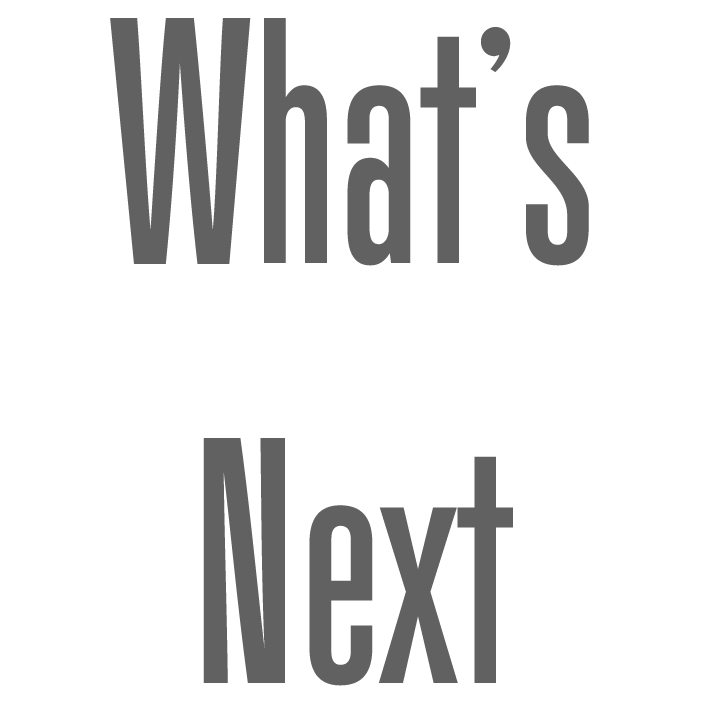 Below you’ll find purchasing options as well as the full product guide. 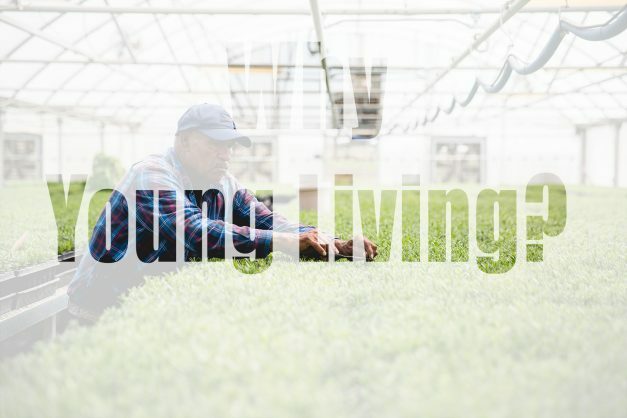 When you’re ready, click a signup/purchase link and you’ll be directed to the Young Living site to complete your purchase. 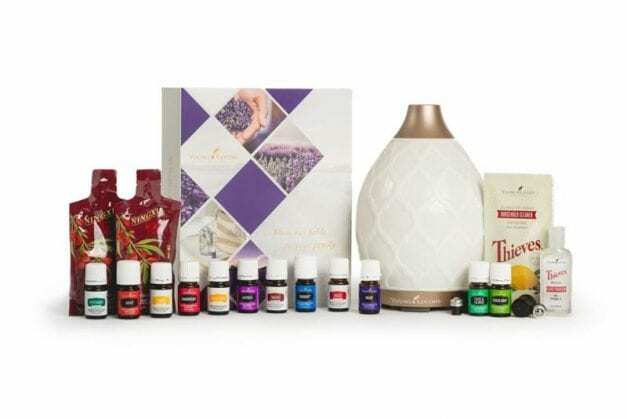 You can purchase Young Living Essential Oils and other products directly from their website. 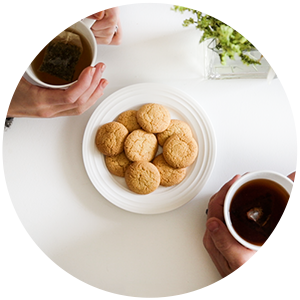 Click here, and then select the “place an order” button. 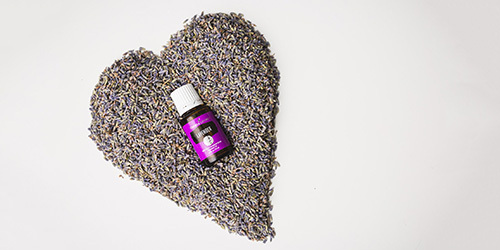 Many people choose membership with Young Living to access great discounts and other membership benefits. 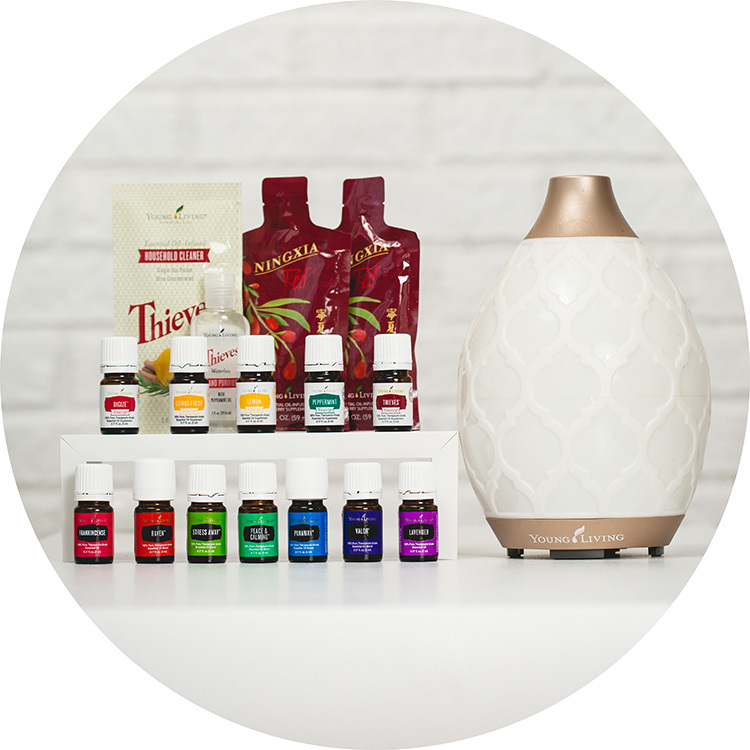 When you become a member you’ll get 24% off the retail price of all Young Living products. If you like, you’ll also have the ability to earn commission as an independent distributor. 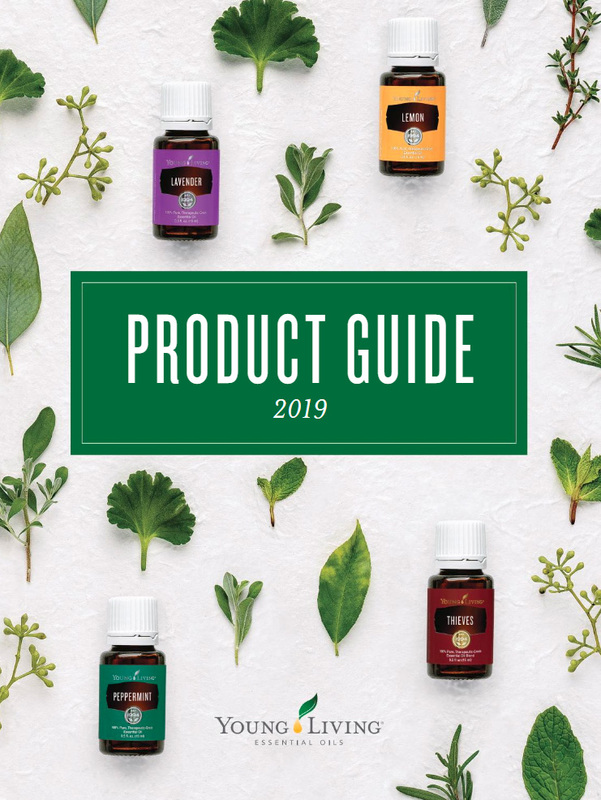 Click the links below to learn about the membership starter kits, click here to view the entire Young Living Product Catalog. 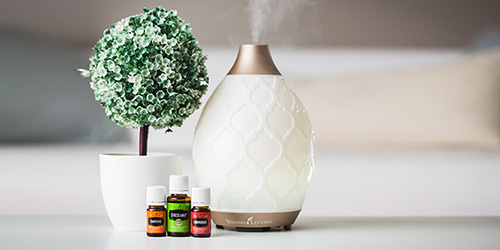 You can purchase Young Living Essential Oils and other products directly from their website. 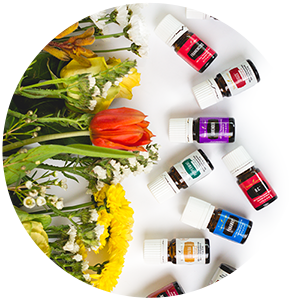 Many people choose membership with Young Living to access great discounts and other membership benefits. 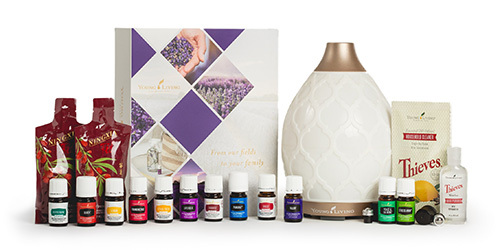 When you become a member you’ll get 24% off the retail price of all Young Living products. If you like, you’ll also have the ability to earn commission as an independent distributor. 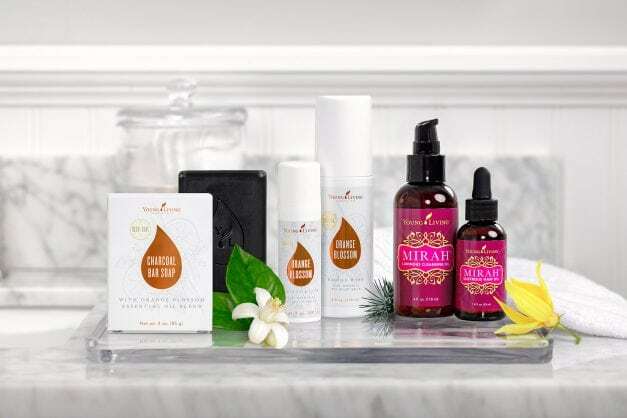 Click the links above to learn about the membership starter kits, click the the catalog to the left to browse more products or contact me with any questions. 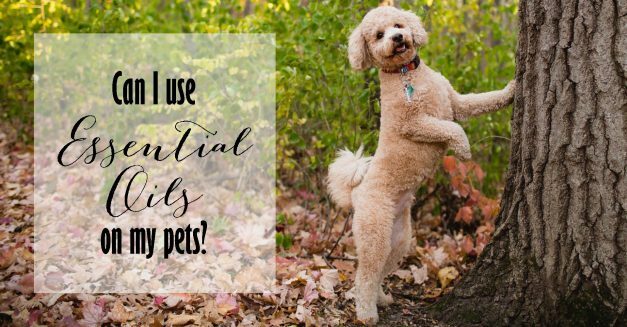 Curious about essential oils? Click to get my 5 part intro series via email. 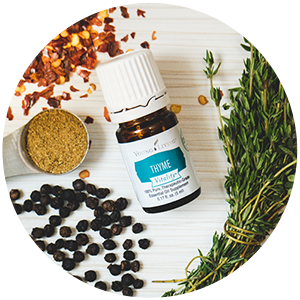 You’ll be redirected to the Young Living website in a new browser window to place your order. 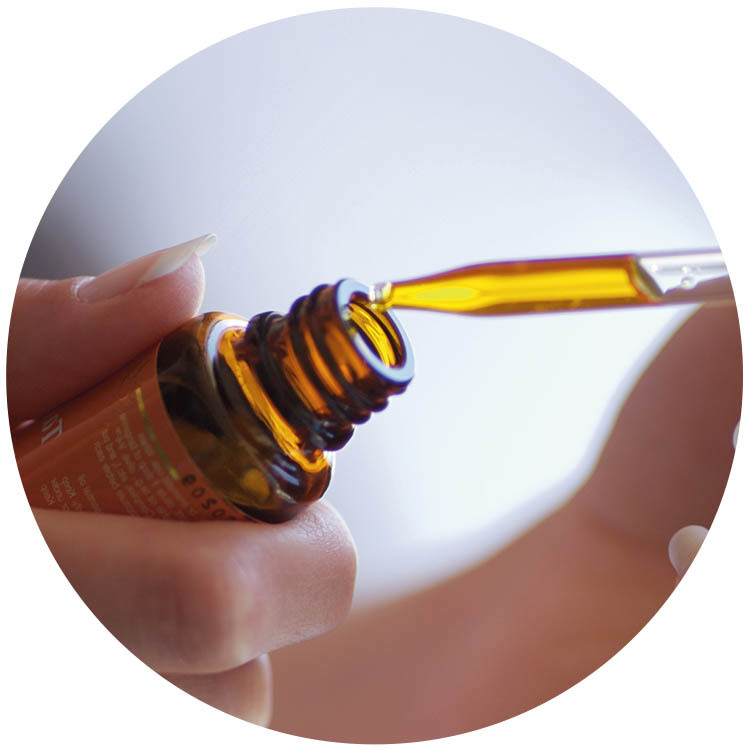 Learn some great ways to incorporate the vitality of Essential Oils into your life. 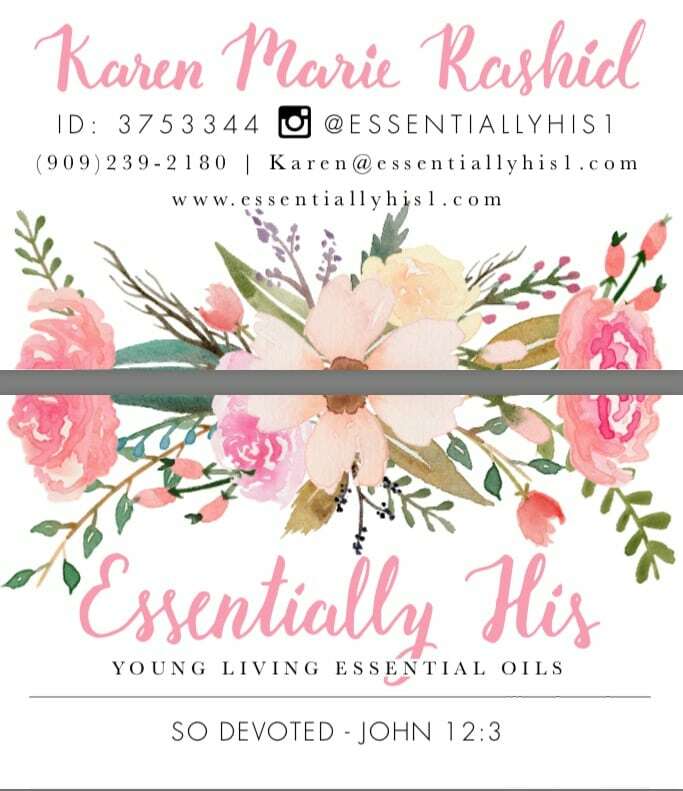 Hi, I started essential oils because I LOVE scents. I've learned so much about them since then and I have a passion to teach everyone! God made the plants that the oils come from. He made them for us to enjoy, to help us relax and so much more. 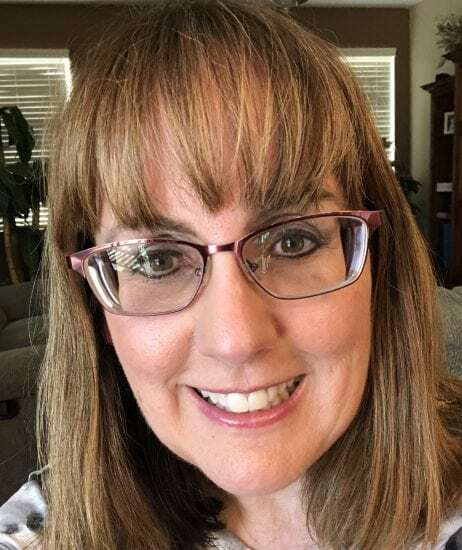 It is my goal to bless others with essential oils and the knowledge I have about them. 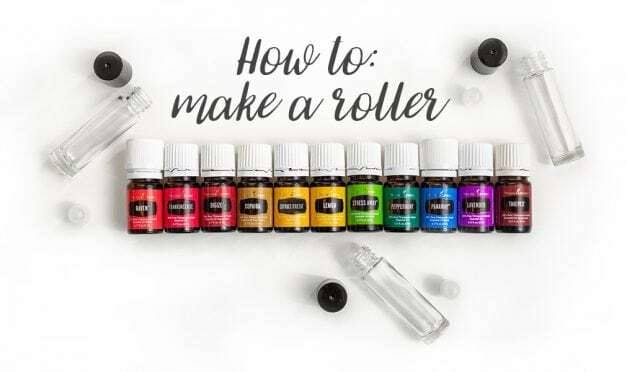 I would love to answer your question and teach you about oils.